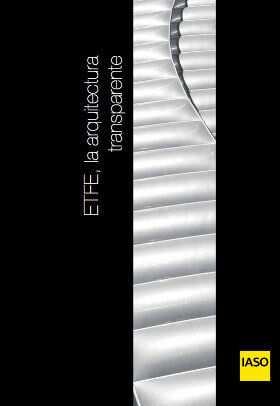 ETFE, THE TRANSPARENT ARCHITECTURE The new transparent construction. Technical features and comprehensive planning. 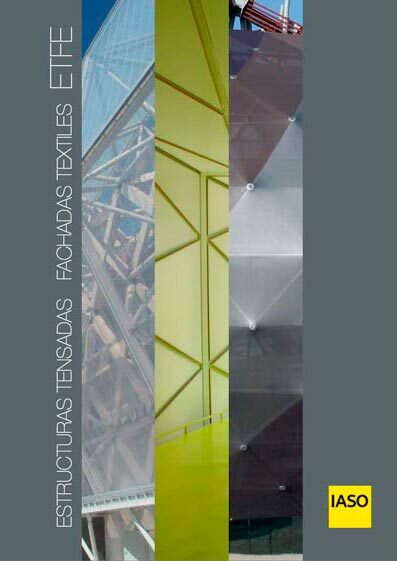 TENSILE STRUCTURES, TEXTILE AND ETFE FACADES Tensile structures: technological foundations, textile architecture, comprehensive project. 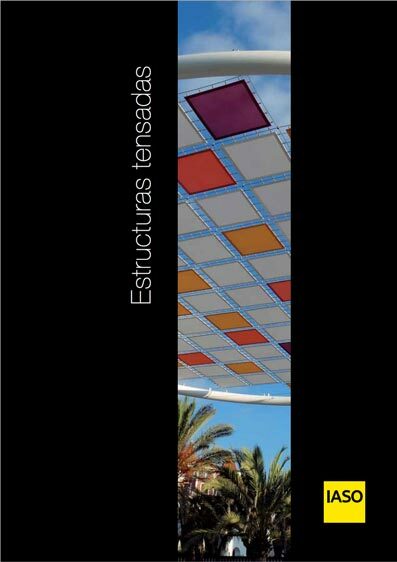 Textile facades: i-tensing, exclusive technology, fabrics, features, creativity and applications.